1. Download and install WatchUGot App from Play Store or App Store, complete the in-app registration. 3. 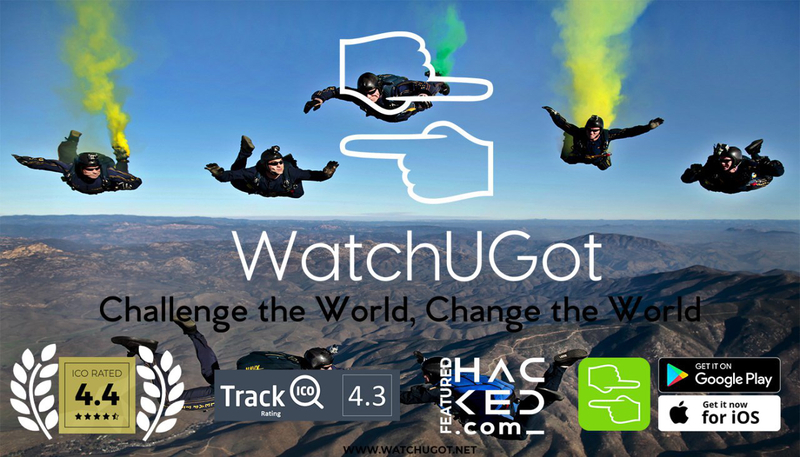 Create a Challenge using the WatchUGot App & share/challenge it with your friends. 4. 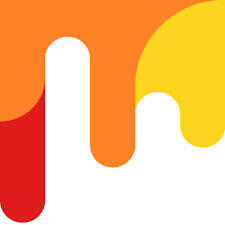 Join WatchUGot Telegram group. 5. Follow WatchUGot Twitter account.